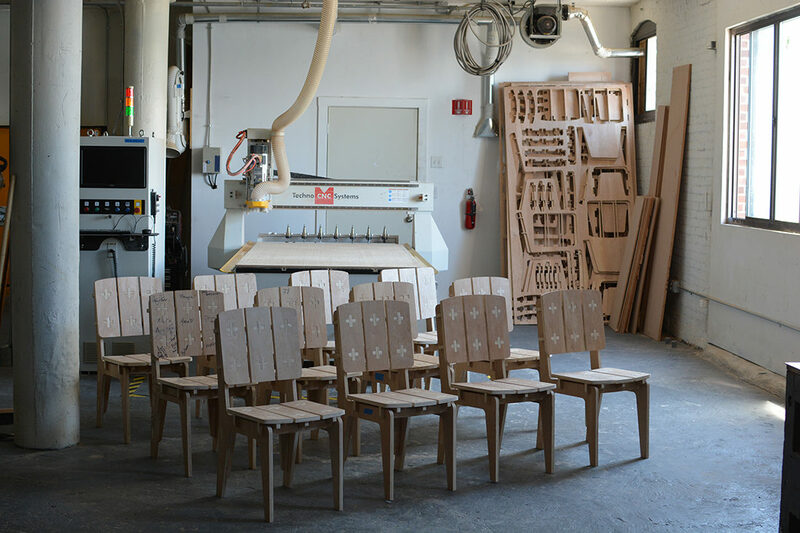 We recently had the unique opportunity to participate in Boston Explorers, an urban camp for kids around the city, as a group of our architects and designers led a fabrication demonstration and an assembly of custom chairs for the teen campers. As the leaders of Boston Explorers say, the city is their campground, which allows for daily explorations to do things like kayaking on Boston Harbor, walking the Freedom Trail and traversing the city on bike. In a world of often highly scripted and programmed play, Boston Explorers follows a child’s interests to help frame daily activities and explorations in an inter-age and electronic-free setting. The goal is to inspire a sense of civic engagement, adventure and curiosity that will last a lifetime. When campers aren’t out on an exploration, they are at base camp working with their hands, most specifically with woodworking tools to build projects of their own design. “Physically making things creates an affirming connection between the mind and the hand that is especially valuable in our hyper-digital world. 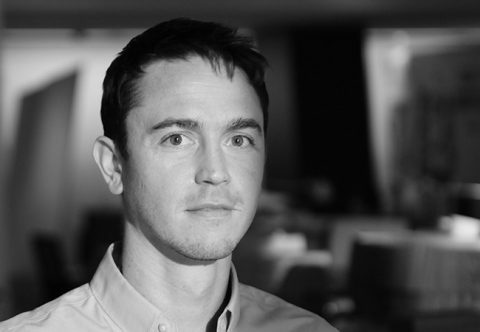 Even when the work is over, this process continues to positively influence how we think and how we behave,” says Payette Architect Parke MacDowell. The Explorer Chair, designed by Payette Designer Eric Rigo, is milled from ¾” Plywood on a 3-Axis CNC Router. The original design utilizes a “friction-fit” technique that requires no glue and no fasteners in order to assemble the chair. Using this process demands an understanding of both the material properties and the cut tolerance of the CNC machine down to the nearest 5 thousandths of an inch. Once the parts are cut, the chair can be assembled like a 3-D puzzle with relative ease. In order for each of the 19 parts of the chair to fit together, clearance radiuses, nicknamed “dog-bones” are needed. These are most clearly seen on the seat top and back of the chair around the “cross joints” that hold the parts together. 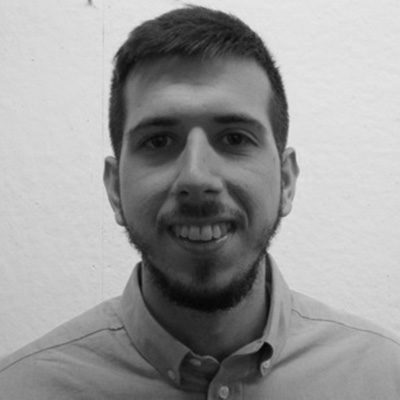 These features are expressed in order to highlight the CNC fabrication process from which the chairs are made. 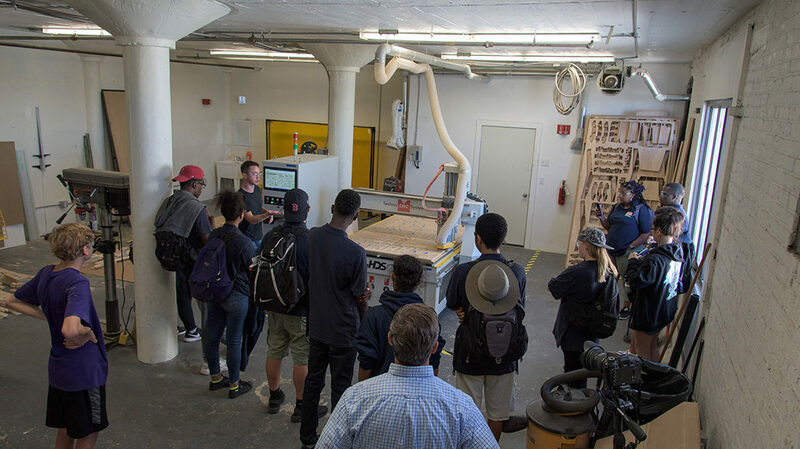 To learn more about the Boston Explorers organization and our day spent at our Fabrication Lab, join us at our office on August 16! Update, August 24: Thanks to TechnoCNC for co-sponsoring the reception that followed this event. 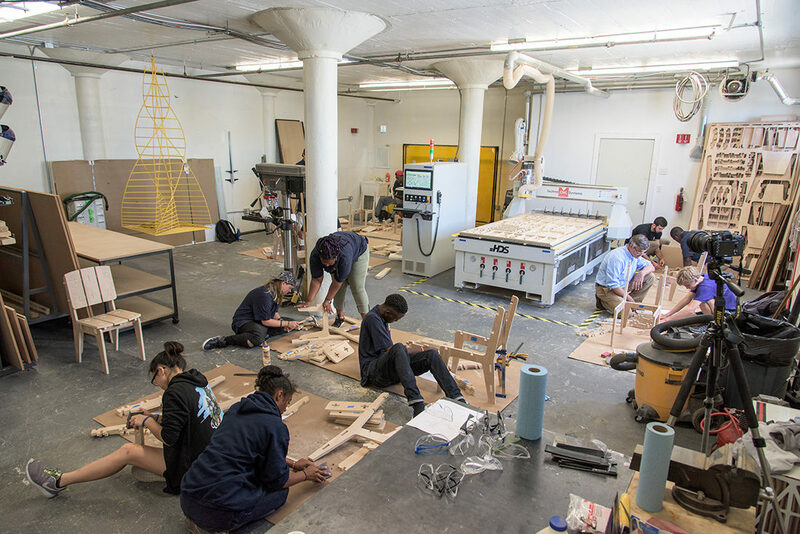 Boston Explores Board President Bob Ditter thanked Payette’s Fab Lab team for their conscientious attitude toward safety when working with young people (See our 9 Quick Tips for Fabrication). Other speakers included Boston Explorers supporters Karen Euler of Abusheleih Euler Consulting and Mike Christian of Risk Strategies, Inc. Guests at the reception included colleagues from Simpson Gumpertz & Heger (SGH), Howard Stein Hudson, and the Boston Society of Architects.